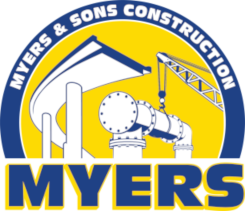 Myers and Sons Construction, LP was awarded this project by the City of Reedley in Fresno County and serves as the General Contractor. The existing bridge was a combination of three bridges built at three different times. The first of those bridges was built in 1929. 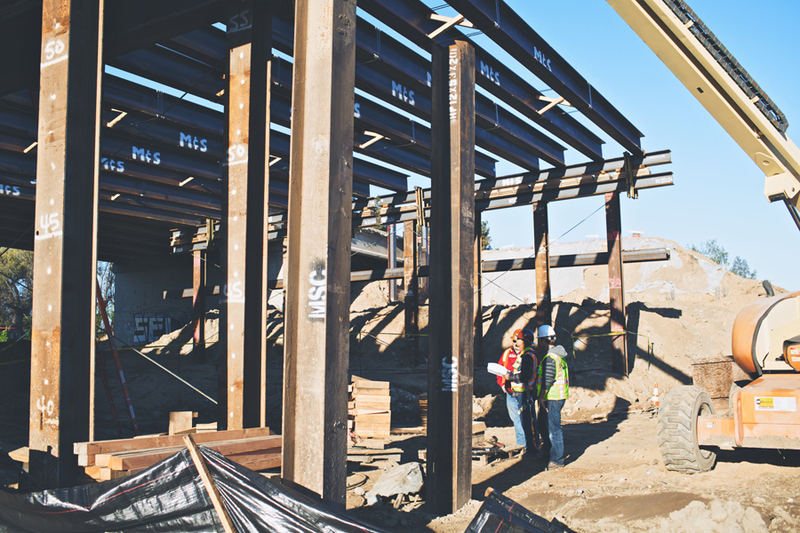 The new bridge is one structure built in two Stages. Construction included realigning the bridge to the North, and adding lighting and 1,500 feet of sidewalk to both sides of the bridge. Construction lasted approximately two years. 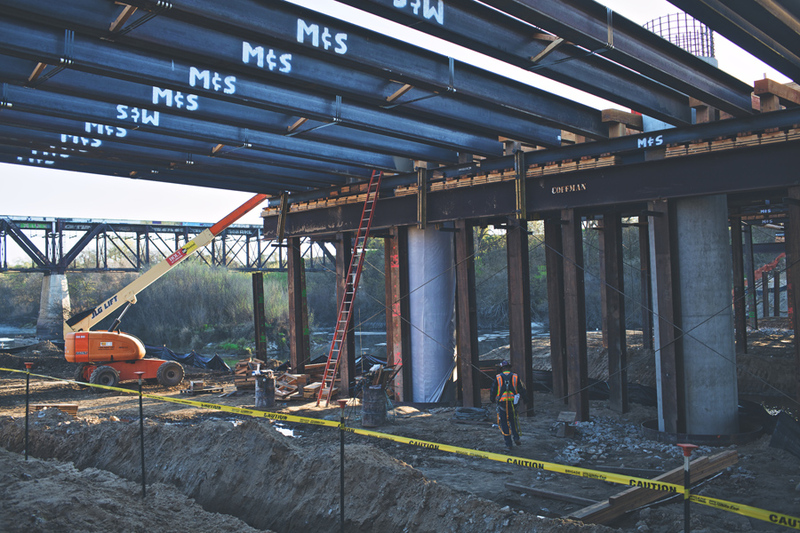 The work included, in general, of demolition and replacement of the Kings River Bridge on Manning Avenue, which spans the Kings River. 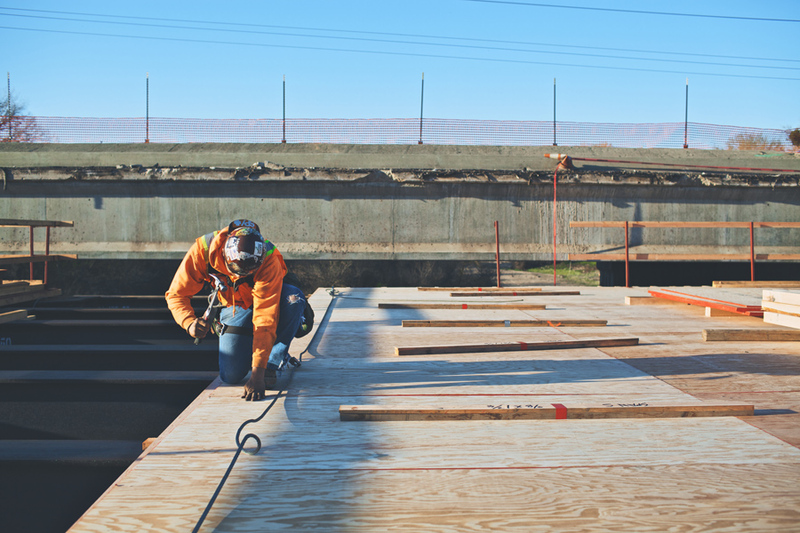 The project timeline required construction of the bridge structure during the winter season which necessitated falsework pile in the river basin. 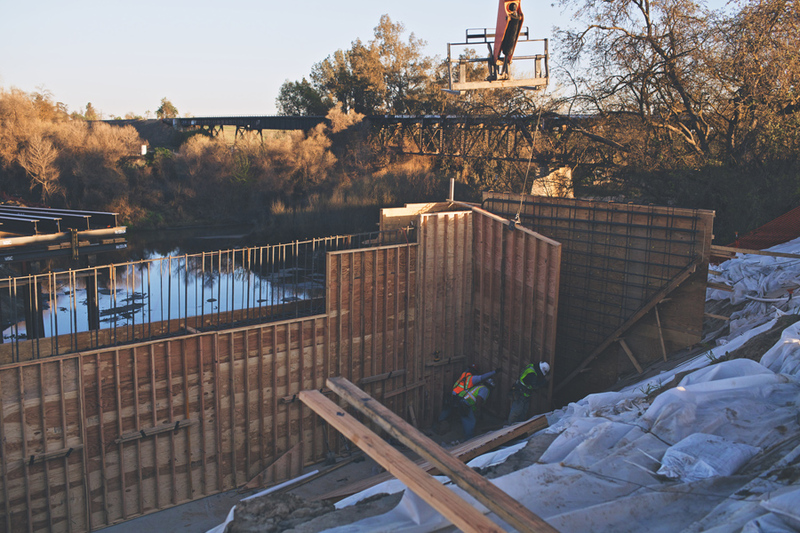 River diversions that were designed to accommodate up to 500 cubic feet per second flows were constructed in the Kings River. Associated improvements such as ornamental railing and lighting, reconstruction of Manning Avenue from Kings River Road to West Manning Avenue including, but not limited to, pavement reconstruction, curb, gutter and sidewalk, raised medians, drainage systems, traffic signal retrofit, street landscaping, street lighting, water, sewer and storm drain facilities, signage and striping were constructed. 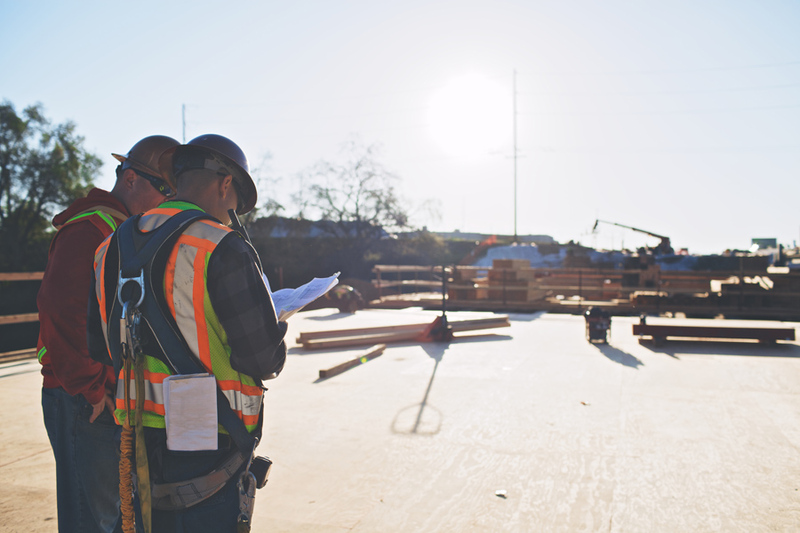 Other work includes demolition of abandoned bridge foundations, conducting environmental surveys, restoration planting, clear and grubbing, protected species eviction and other environmental mitigation tasks; coordination with utility companies for out-of- contract utility relocation work; and SWPPP compliance.